The Black Powder Plainsman begins by investigating the rebirth of the black powder experience in America. The author explains that the muzzleloading adventure of today involves much more than just guns. Art, history, science, nature and philosophy all become part of the hobby. The reader is led through many categories of muzzleloading, including kit building, hunting and reenactments. The major trails and the men and women who traveled them are shown and explained. The author examines the different lifestyles of those men and women of the Plains—the traders, soldiers and hunters. Along with a detailed description of their lives, he presents a review of the firearms they used, accompanied by photographs of their weapons. The book focuses on plainsman reenactments and explains exactly how to participate in them. The appropriate dress of this time period is discussed, and many useful photographs of authentic clothing for both men and women are shown. Four chapters are devoted to modern hunting with muzzleloading weapons. Everything from supply lists to food is included for those who enjoy camping and hunting with black powder. Whether the hunt is for big game or small, all the details are given to assure an enjoyable experience. This carefully prepared book is an information-filled guide for the beginning muzzleloader and plainsman. 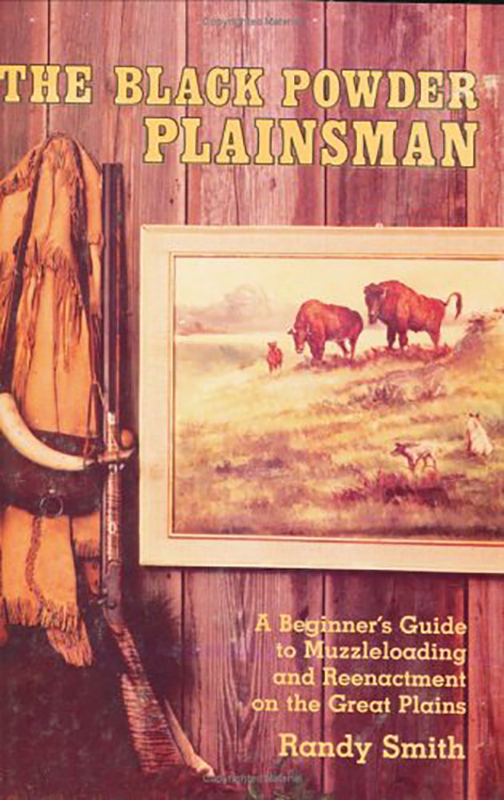 It is the most in-depth discussion on these subjects ever written, and it is an invaluable tool for anyone wanting to learn the skills and history of the Plainsmen. The Black Powder Plainsman begins by investigating the rebirth of the black powder experience in America. The author explains that the muzzleloading adventure of today involves much more than just guns. Art, history, science, nature and philosophy all become part of the hobby. The reader is led through many categories of muzzleloading, including kit building, hunting and reenactments. A thorough review of Plains history from 1820 to 1876 is included. The westward push of American settlers and their interactions with the Indians is discussed. The major trails and the men and women who traveled them are shown and explained. The author examines the different lifestyles of those men and women of the Plains—the traders, soldiers and hunters. Along with a detailed description of their lives, he presents a review of the firearms they used, accompanied by photographs of their weapons. The book focuses on plainsman reenactments and explains exactly how to participate in them. The appropriate dress of this time period is discussed, and many useful photographs of authentic clothing for both men and women are shown. Four chapters are devoted to modern hunting with muzzleloading weapons. Everything from supply lists to food is included for those who enjoy camping and hunting with black powder. Whether the hunt is for big game or small, all the details are given to assure an enjoyable experience. The Black Powder Plainsman is a “must have” for active black powder enthusiasts and for all wanting to enjoy the thrill of authentic plains reenactments. 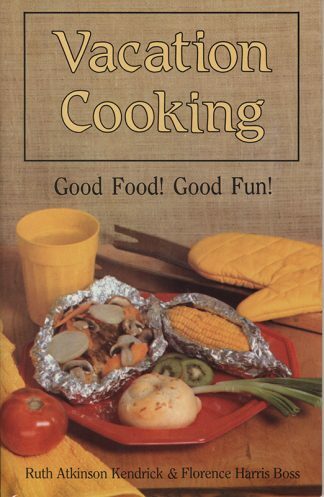 With its many photographs; numerous suggestions for hunting, camping and rendezvous activities; and extensive lists of suppliers of goods and services, it is truly a complete guide for beginning this lifetime hobby. 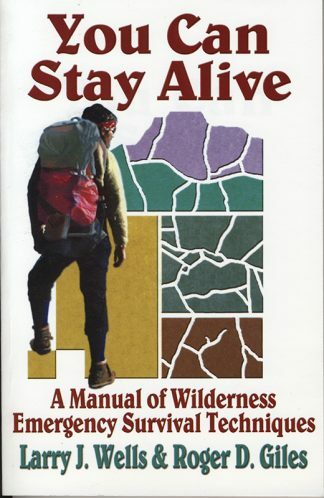 You Can Stay Alive: A Manual of Wilderness Emergency Survival Techniques	 Vacation Cooking: Good Food! Good Fun!